Makes 100 pounds of Sweet Italian Style pork sausage. Includes 4 bags of AC Legg's Old Plantation Blend #101 Sweet Italian pork sausage seasoning and 1 hank of pre-flushed hog casings. 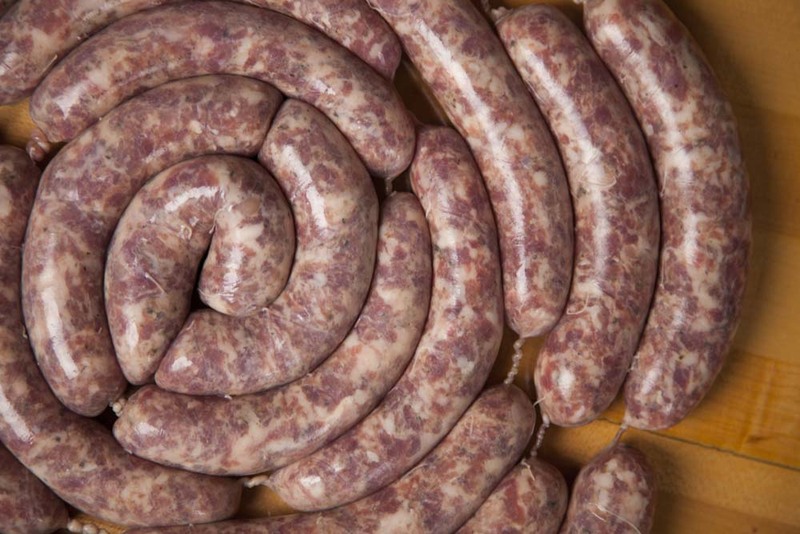 Each bag seasons up to 25 pounds of sausage. Casings are a full 100 yard hank of whisker free, 32-35mm pre-flushed and vacuum bagged. Make rope sausage or links.